You may have seen the words “Golden Visa” while browsing social media, but perhaps next time you should take a closer look as this information is quite important for non-European Union residents. The Golden Visa Programme was implemented by Portuguese authorities (Law 23/2007) aimed to attract non-EU resident foreign investors who wish to carry out significant capital investments and would allow such investors to enter Portugal and obtain a residence visa. Acquisition of real estate assets in the amount of € 350,000 or more if the properties are more than 30 years old or located in areas of urban renovation for refubishing. Transfer of capitals of an amount equal to or more than € 500,000 for capitalization of small and medium size companies. Development of a business project in Portugal creating of a minimum of 10 jobs. The main benefit of obtaining a Golden Visa is that the applicant will obtain an immediate residence visa for five years, valid for an initial period of one year and then will be renewed for subsequent periods of two years. Thereafter, the non-EU resident can either apply for a permit residence permit, which must be renewed every five years or apply for Portuguese citizenship if he/she has been resident in Portugal for six years. Furthermore, once the non-EU resident has obtained the Golden Visa, he/she is free to travel within the 26 countries in the Schengen area. The non-EU resident will also able to apply for a permit for his/ her family (spouse and children under 18) without making further capital investment and apply for a Portuguese passport for a baby born in Portugal after 1 year. 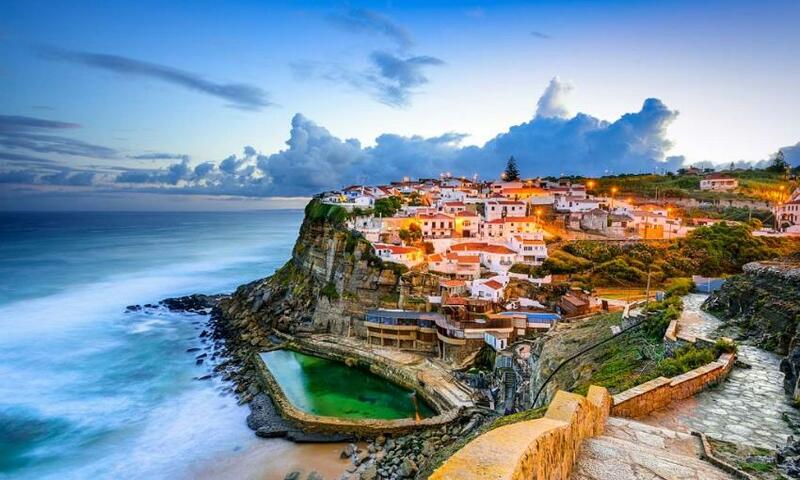 Unlike the ordinary residence visa which requires a minimum residence period in Portugal of 183 days per year, the Golden Visa merely requires a minimum stay of 7 days per year in Portugal during the 5 year period, i.e. 7 days during the first year and 14 days during each of the subsequent 2 year periods, and makes provision for the holder of the Golden Visa to maintain his fiscal address out of Portugal. There are general requirements which every applicant must meet to qualify for the Golden Visa. The applicant must be 18 years and older, have no criminal record in Portugal or in the country where the applicant was resident in the preceding year, must not have entered or stayed illegally in Portugal and must not have been refused entry to any country with which Portugal has a valid agreement. Furthermore, the applicant must have sufficient means to support himself/ herself and his/ her family during residence in Portugal. They must have health insurance with an authorised entity in Portugal. The applicant is also required to pay taxes in respect of the authorisation process. Gustav Kemp travelled to Portugal to research and learn more about the processes to be able to consult and guide potential applicants in this process. Should you meet the general requirements and be interested in obtaining more information and assistance with regard to the process of obtaining the Golden Visa, contact Gustav Kemp from our offices to arrange a consultation.